When you need legal aid, don't just trust anyone. At Hansen Law Offices in Burlington, Iowa, we offer superlative bankruptcy law services when you need it most. 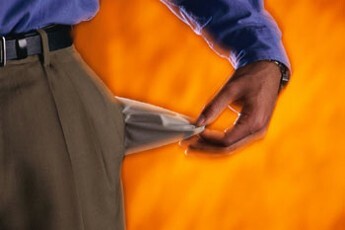 Bankruptcy can be a long and intimidating process. Be sure to have an experienced attorney who can assist you in obtaining a court-ordered discharge of your debts. It is important to understand which debts are subject to discharge, and which debts are not. Understanding how the bankruptcy process affects your property rights is also important. Many who file for Chapter 7 relief are allowed to keep their home, vehicles, and other personal property and still be granted a discharge of their unsecured debts. 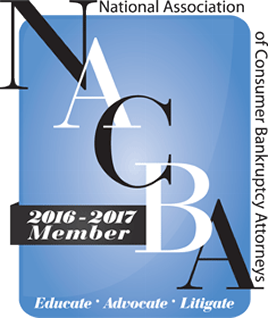 Hansen Law Offices has filed thousands of consumer bankruptcy cases for over 35 years and is a member of the National Association of Consumer Bankruptcy Attorneys. At Hansen Law Offices, we have assisted our clients for over 35 years in successfully providing debt relief through the bankruptcy code. We pride ourselves on quick personal service, compassion, and expertise in the field of consumer bankruptcy. Together, we can stop creditor harassment, bill collector phone calls and letters, prevent property loss, and create a plan to move past overwhelming debt burden and get you on the road to financial recovery. Married Couple Discharge of Unsecured Debts: Outcome: Full discharge of unsecured debts. Kept home and business. Description: Clients were a married couple with children who fell behind on their home and business-related debts. This was a result of significant credit card debt. Clients filed for Chapter 7 bankruptcy relief, and were discharged of all their unsecured debt, thereby making their home and business payments affordable. Contact us to receive the best legal help for your bankruptcy law needs.